Finally! After months of controversy and almost one month since a “secret” audition was held with two dozen black female performers, Saturday Night Live has its first black female cast member since 2007. 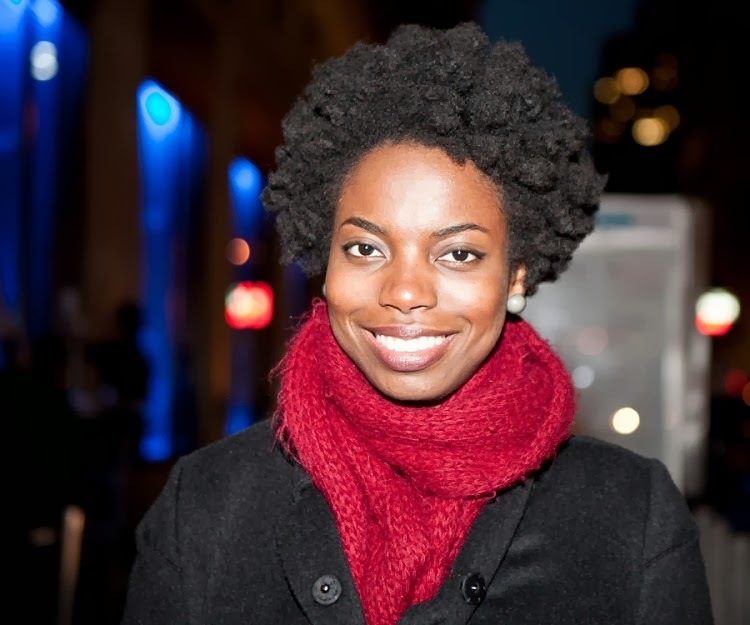 Sasheer Zamata, a performer at New York’s UCB Theatre, has been added to the cast and will join the sketch comedy show when it returns January 18th with host/musical guest Drake. Zamata, who auditioned back in December, will be the first black female cast member since Maya Rudolph left the program in 2007. SNL came under fire this season when it hired six new featured players, all of whom were white. Five of the six were also male. After Drake hosts the first episode of 2014 it was also announced today that Jonah Hill, fresh off of The Wolf of Wall Street, will head back to studio 8H with musical guest Bastille on January 25th.